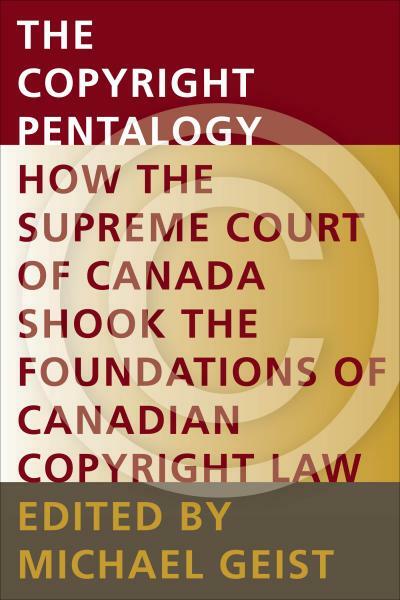 In June 2012, the Supreme Court of Canada decided five important copyright cases. In doing so, it also introduced an innovation to the law of judicial review. In Rogers Communications Inc. v. Society of Composers, Authors and Music Publishers of Canada, a majority of the Court held that, even though the Copyright Board was interpreting its own statute (typically, a situation in which deference is appropriate), no deference would be paid to its interpretation of the scope of copyright. For the majority, Justice Rothstein explained that the Copyright Board and the Federal Court of Canada have concurrent jurisdiction to deal with issues of copyright law. As the Copyright Board does not operate in a “discrete and specialized” administrative regime, deference to its decisions on matters of interpretation would be inappropriate. I argue that the new “shared jurisdiction” exception will lead to confusion. Clever counsel will doubtless try to stretch the Court’s logic to other areas, such as competition and securities regulation. I further suggest that it was unnecessary to develop this exception, because the Court already possesses the doctrinal means of addressing the problems by which it was concerned. My primary focus is thus relatively narrow, confined to technical questions of administrative law. 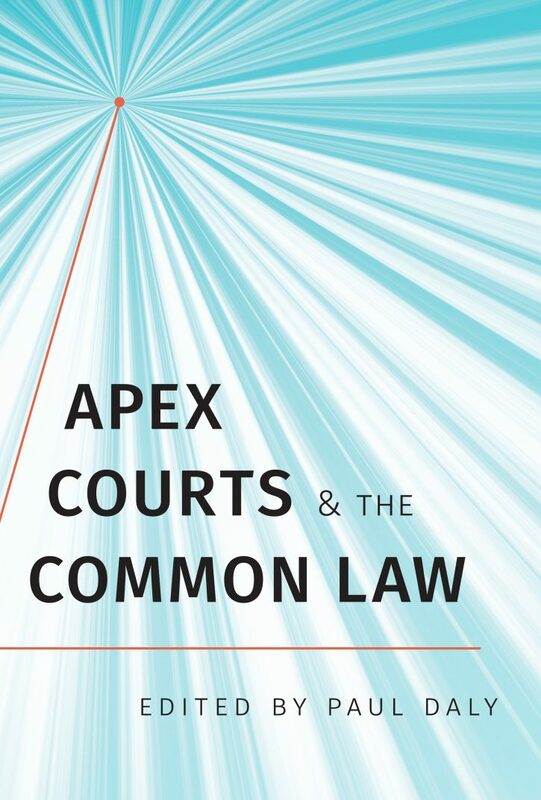 However, I adopt a broader lens towards the end of this paper and suggest that Canadian courts ought to be more willing to accord deference to the decisions of the Copyright Board. Courts do not, in short, have the copyright on wisdom about intellectual property law. This content has been updated on August 23, 2014 at 12:17.